Hi everyone! Today on the Bella Blvd. 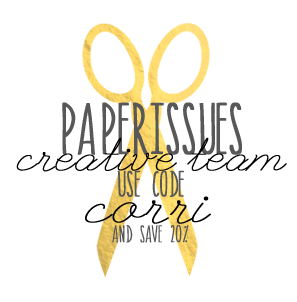 blog, we have the focus on the Campout Collection. This is one of my favorite collections. 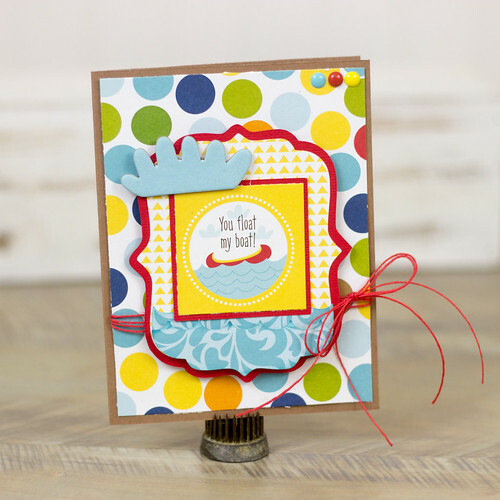 For my first card, I used a 2" x 2" card from the Daily Details sheet. I matted it with red card stock and cut this cute file with my Cameo to create a background. 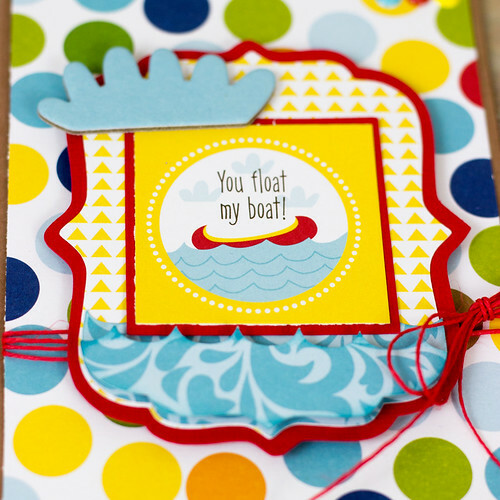 I used foam dots to adhere one of the wave layers to give my card more dimension. 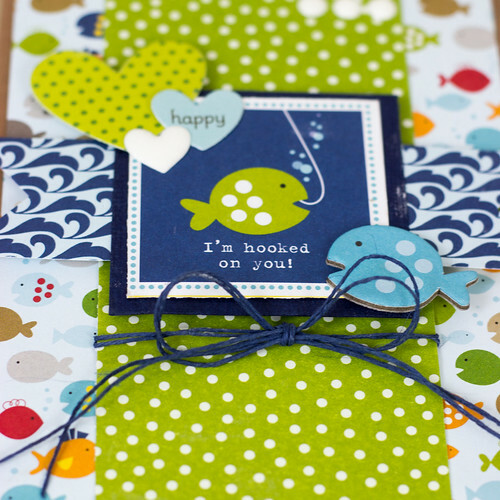 My second card is designed around these adorable little fish. I just love them! 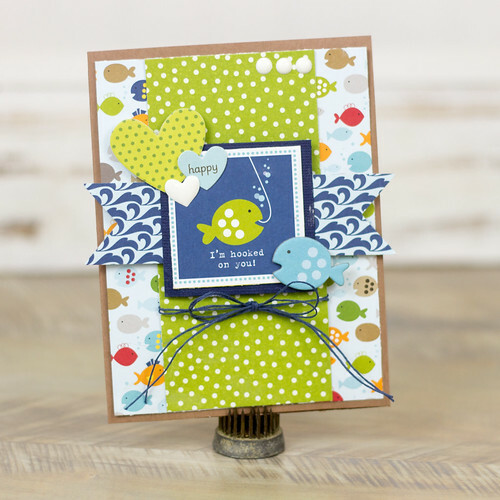 I used another one of the 2 x 2 cards and embellished with a chipboard fish and some hearts.